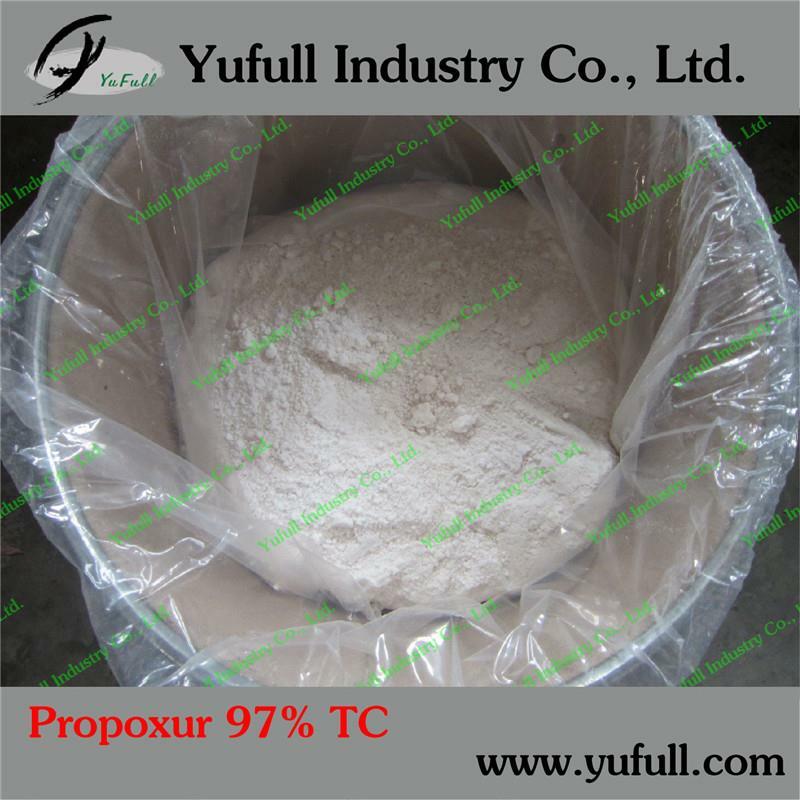 Carbofuran is a carbonate insecticide to kill pests, mites and nematodes with high activity and toxicity, long-term effects, broad spectrum and no residue. It can kill more than 300 kinds of pests in the soil or on the surface of the ground for cotton, rice, sugarcane, maize, peanut, soybean, tobacco, etc. Meanwhile it can accelerate crops growth and shorten growth period. ﻿Acaricide Spirodiclofen 98% TC has entirely new mechanism of action and kills mites by contacting, but no system mechanism. It mainly stops the fat synthesis of mites, blocking mites energy metabolism. It is effective on each growth stage of mites, including the eggs. 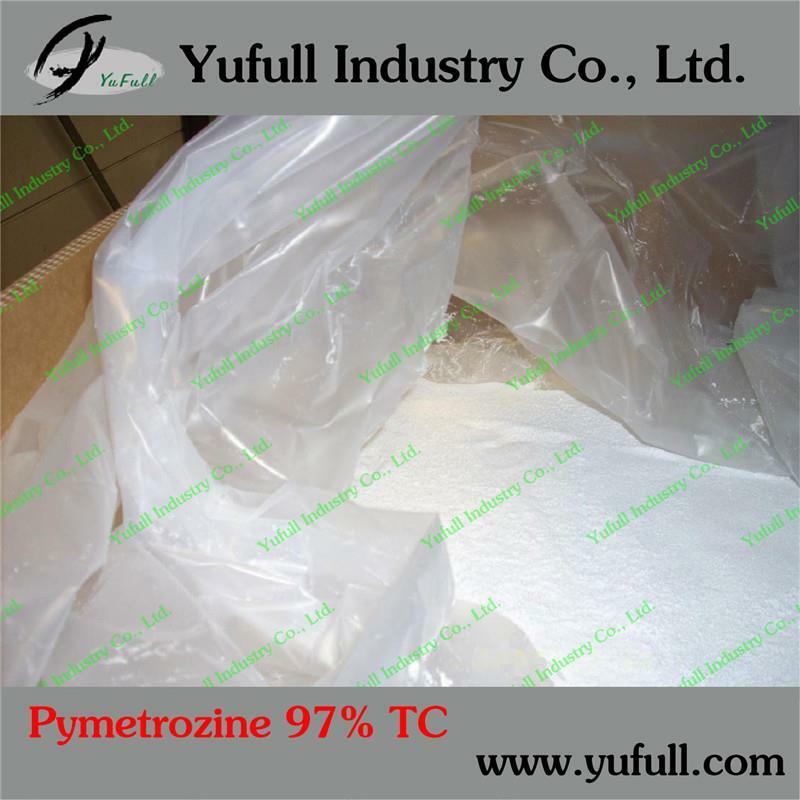 Pymetrozine is used for controlling of aphids and whitefly in vegetables, potatoes, ornamentals, cotton, deciduous and citrus fruit, tobacco, hops; both juvenile and adult stages are susceptible. Also control of planthoppers in rice. Application rates vary from 150 g/ha on potatoesto 200-300 g/ha on ornamentals, tobacco and cotton; 10-30 g/hl on vegetables, fruit and hops. 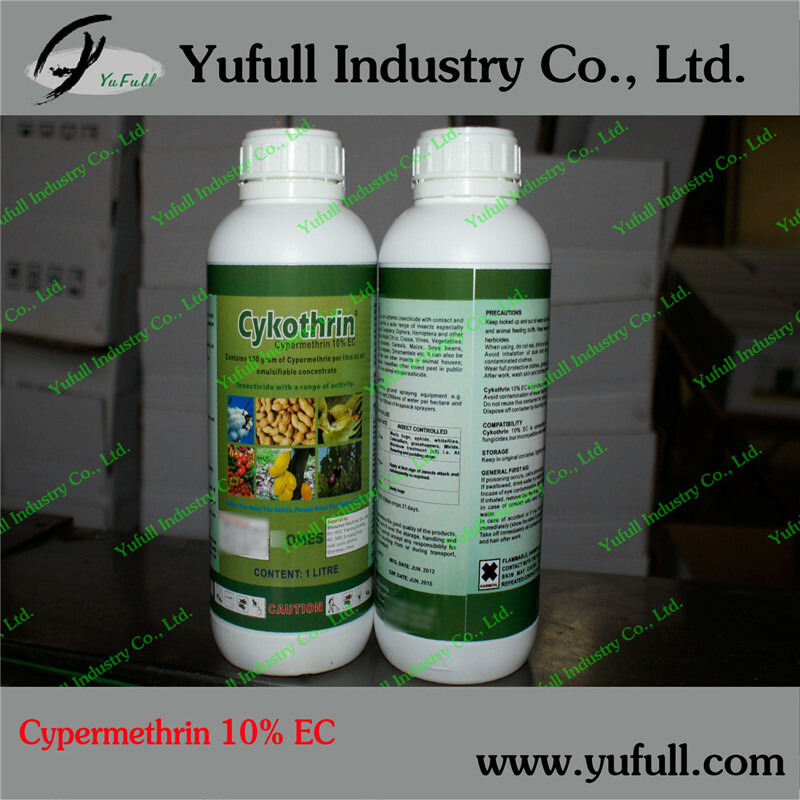 Pyrimiphos-methylFor control of insect pests in and around domestic situations, public service areas,agricultural buildings, commercial and industrial areas.Also for use as admixture treatment for the control of insect pests(except lesser Grain Borer) in stored cereal grain and peanuts, and fordisinfestation of empty grain and peanut stores and equipment. Cartap has been characterized as high-effectiveness, low-toxicity and low-residue. It's highly effective in preventing and eliminating pests of Lepidoptera and Elytrum. It can be applied for preventing and eliminating Snout Moth's larva series, cabbage caterpillar in rice field, sugarcane field. 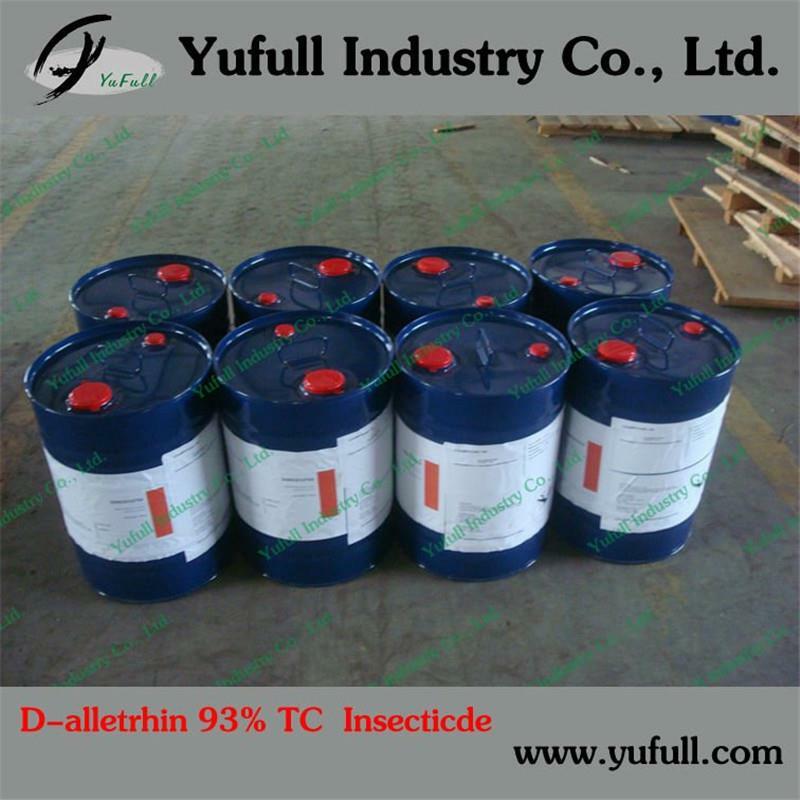 It can be mix formulated with other pesticides. 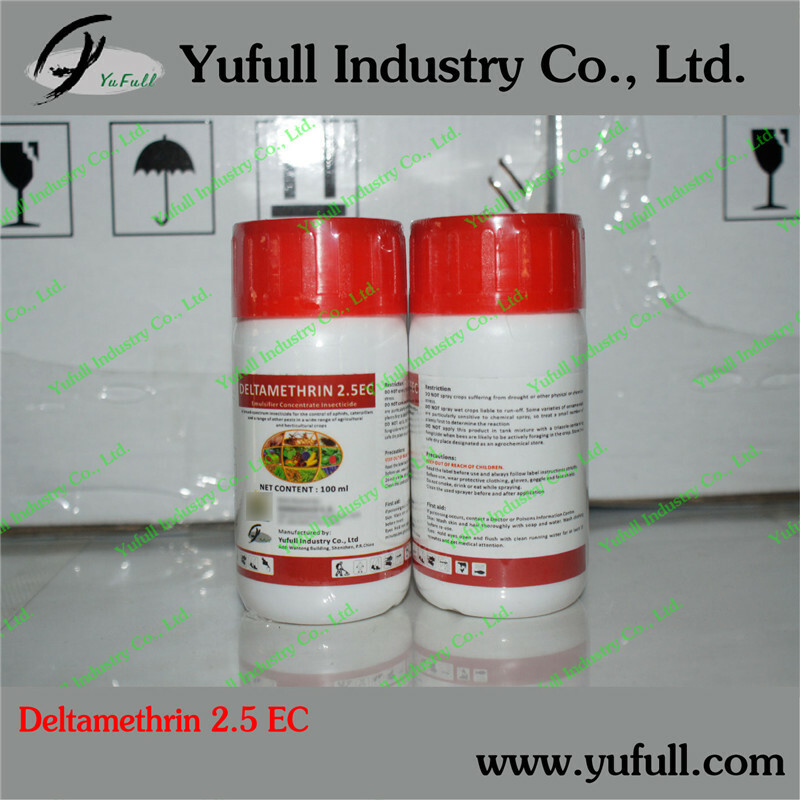 Nitenpyram is used to kill and control lepidoptera larve ,aleyrodid,aphid and planting predatory mite. 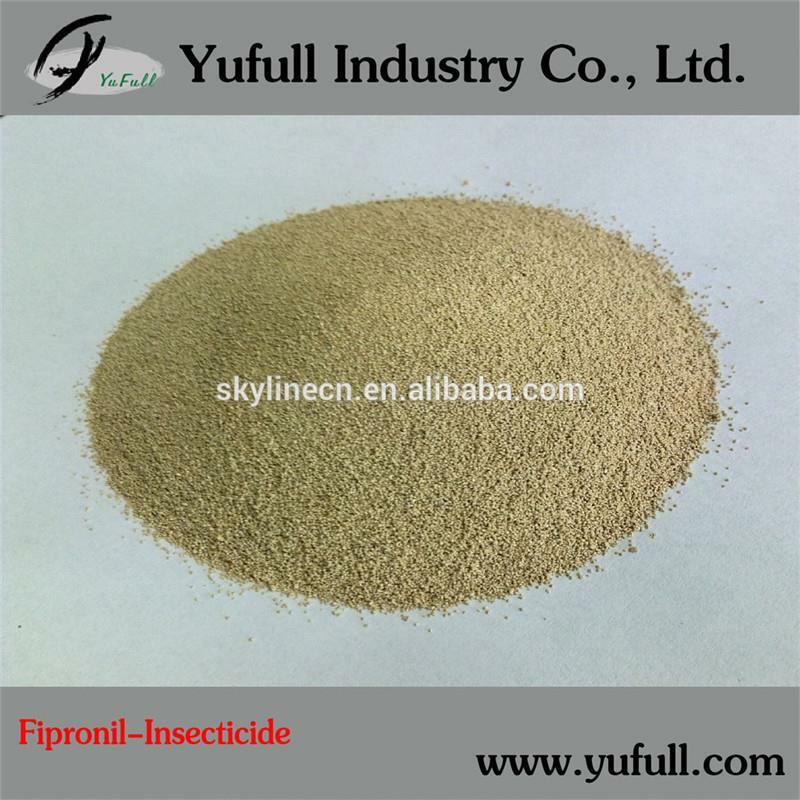 Fipronil(CAS No.120068-37-3) is abroad-spectrum insecticide, toxic by contact and ingestion. Moderately systemic and, in some crops, can be used to control insects when applied as a soil or seed treatment. Good to excellent residual control following foliar application. 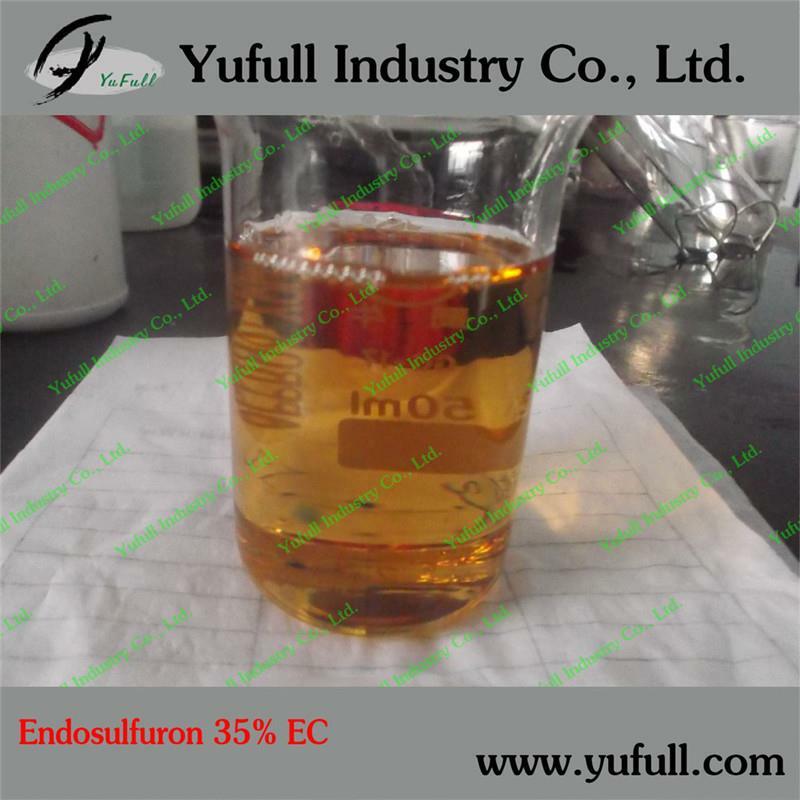 Endosulfuran 35 EC Super spreading and penetrating property, sustained effect, and tolerance property of rainfall. 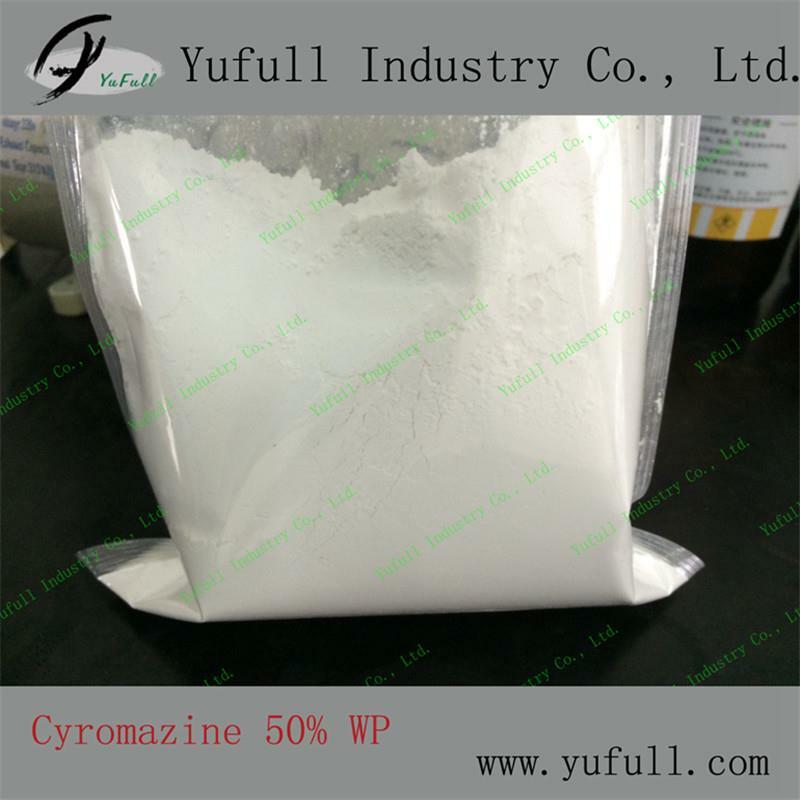 Cyromazine 50 WP Control of Diptera larvae in chicken manure by feeding to the poultry or treating the breeding sites. Also used to control flies on animals. Used as a foliar spray to control leaf miners (Liriomyza spp.) in vegetables (e.g. celery, melons, tomatoes, lettuce), mushrooms, potatoes and ornamentals, at 75-225 g/ha; also used at 190-450 g/ha in drench or drip irrigation. Insecticide effective against Lepidoptera, Coleoptera, Hemiptera and Homoptera on cotton, fruit, vegetables, cereals and other crops, at 7.5–20 g/ha. Also against migratory locusts and grasshoppers; and in animal health. Pyridabenis a kind of low toxic acaricide which has contact andstomach toxicityfunctions without systemic and permeation conduction effect. It is mainly used for preventing and killing off the red spiders on orange trees. 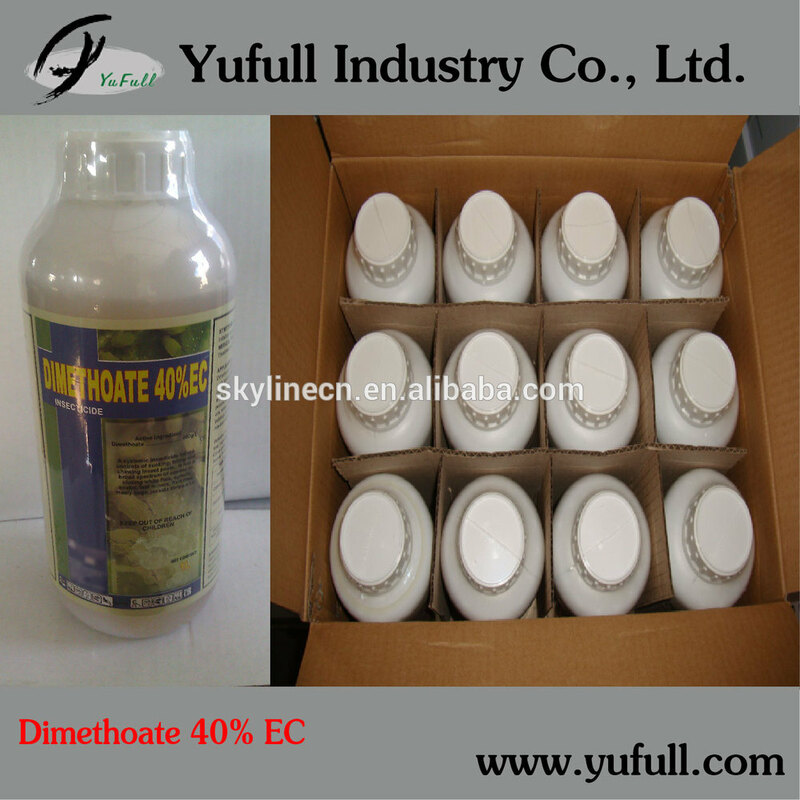 Systemic insecticide and acaricide with contact and stomach action. Control of a wide range of Acari, Aphididae, Aleyrodidae, Coccidae, Coleoptera, Collembola, Diptera, Lepidoptera, Pseudococcidae and Thysanoptera in cereals, citrus, coffee, cotton, fruit, grapes, olives, pastures, beetroot, potatoes, pulses, tea, tobacco, ornamentals, ornamental shrubs, and vegetables. Also used for control of flies in animal houses. 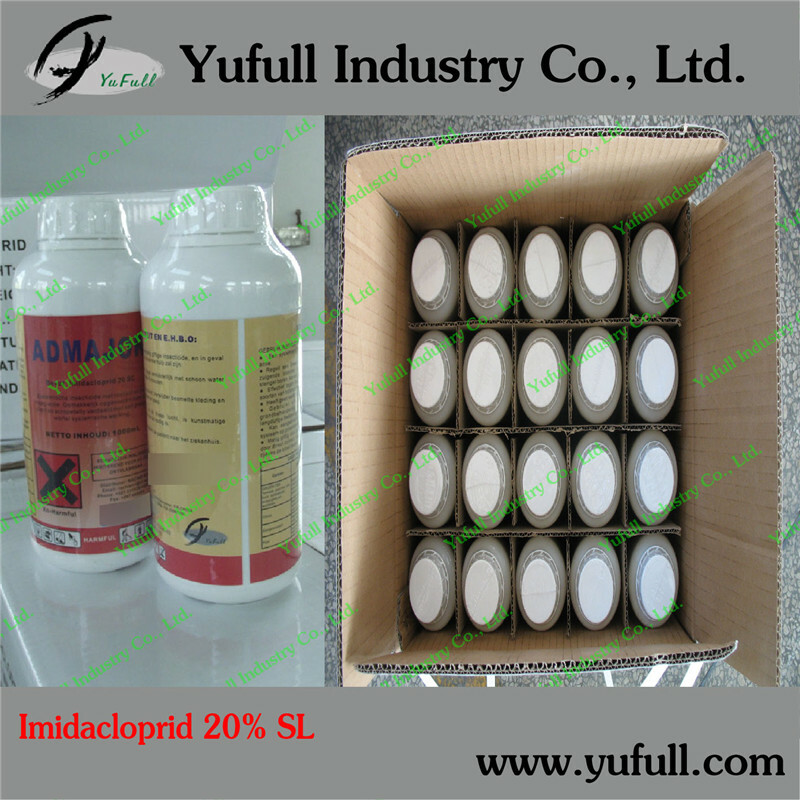 Imidacloprid 20% SLSystemic insecticide with translaminar activity and with contact and stomach action. Readily taken up by the plant and further distributed acropetally, with good root-systemic action. 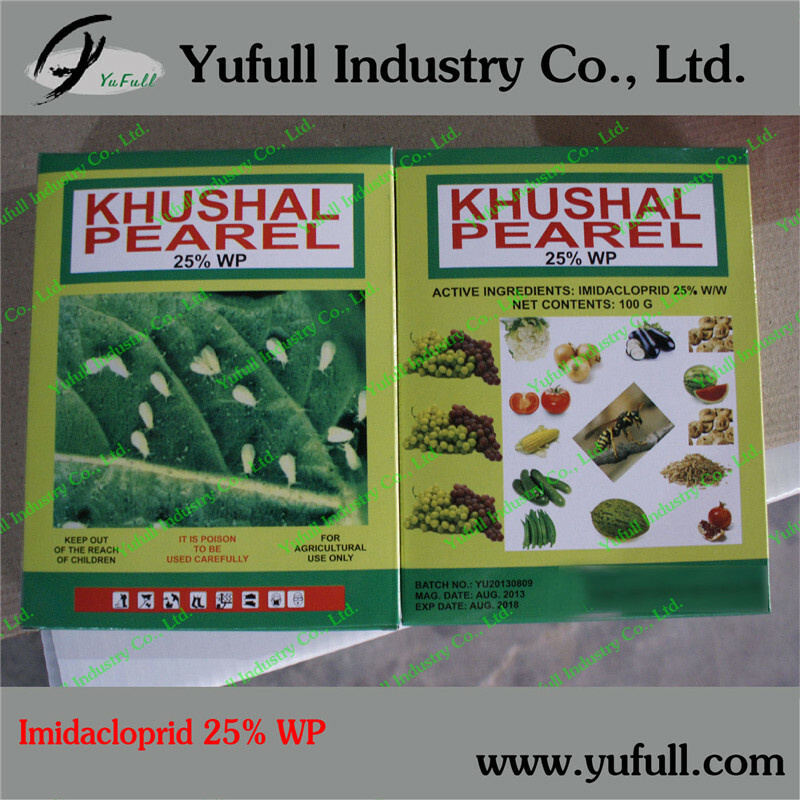 Imidacloprid is a neonicotinoid insecticidewithsuper efficient,which posesscharacteristics of broad-spectrum, high efficiency, low toxicity, low residue, less pest resistance, it's safe to people, animals, plants. DDVP (Dichlorvos) as a broad-spectrum insecticide, miticide. With contact and stomach toxicity and effects of fumigation. Tag than good effect of trichlorfon, strong to insect knockdown and fast.